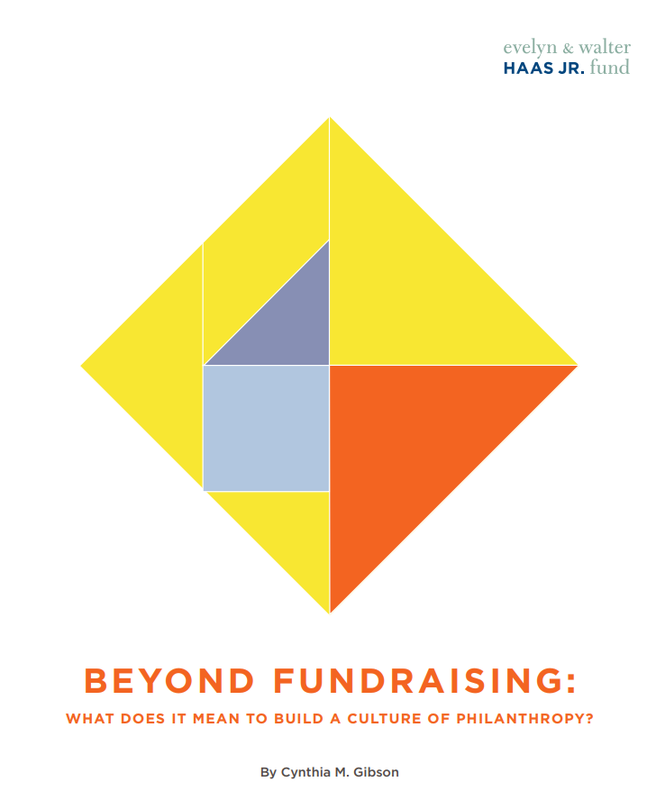 This report, co-authored with Klein and Roth Consulting, highlights real-life stories of organizations that are experiencing inspiring success in individual donor fundraising. 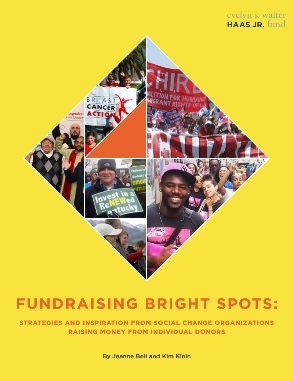 These stories illuminate potential solutions for moving past the vicious cycle of fundraising and celebrates the creative, persistent, values-driven—and sometimes unexpected—approaches to raising funds that we hope will energize your own strategy and contribute to the bigger conversation on what it takes to "reset development" for social change leaders. 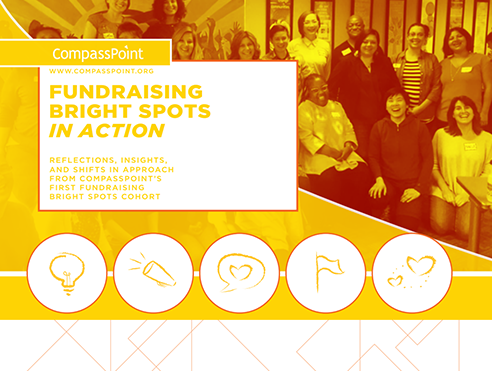 How are participants from our Fundraising Bright Spots Program transforming their approach to fundraising? Prompted by the widespread fundraising challenges identified in UnderDeveloped: A National Study of Challenges Facing Nonprofit Fundraising (a joint project of CompassPoint and the Evelyn and Walter Haas, Jr. Fund) the Haas, Jr. Fund convened a Resetting Development work group focused on highlighting potential solutions to chronic fundraising challenges. What can we learn about a “culture of philanthropy” as a way of breaking the vicious cycle? 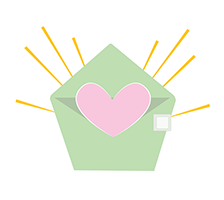 Free resources, upcoming classes, program announcements and more—straight to your inbox.